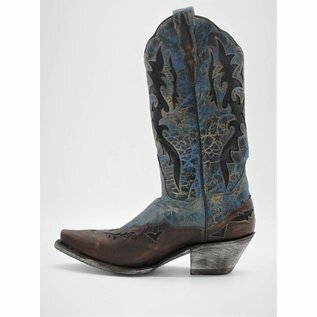 For a stylish pair of boots, step into the Amelia Cowgirl Boots from Dan Post. 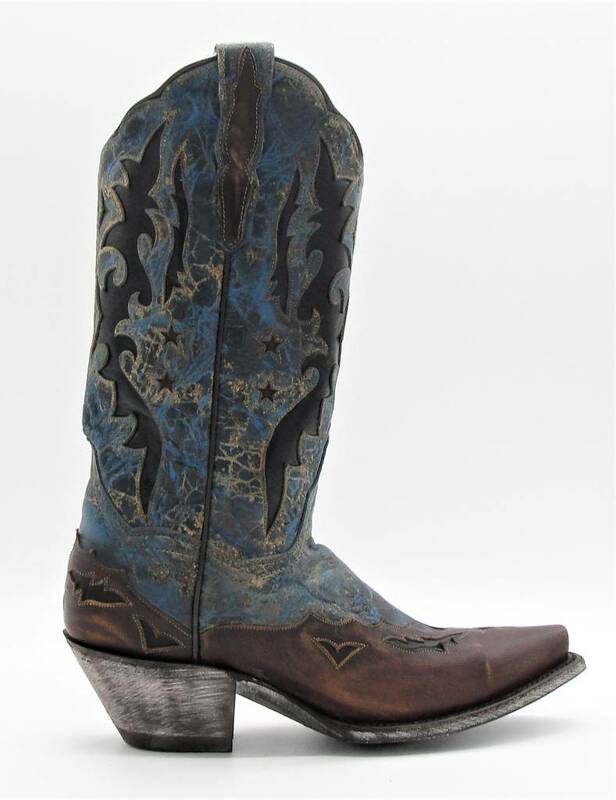 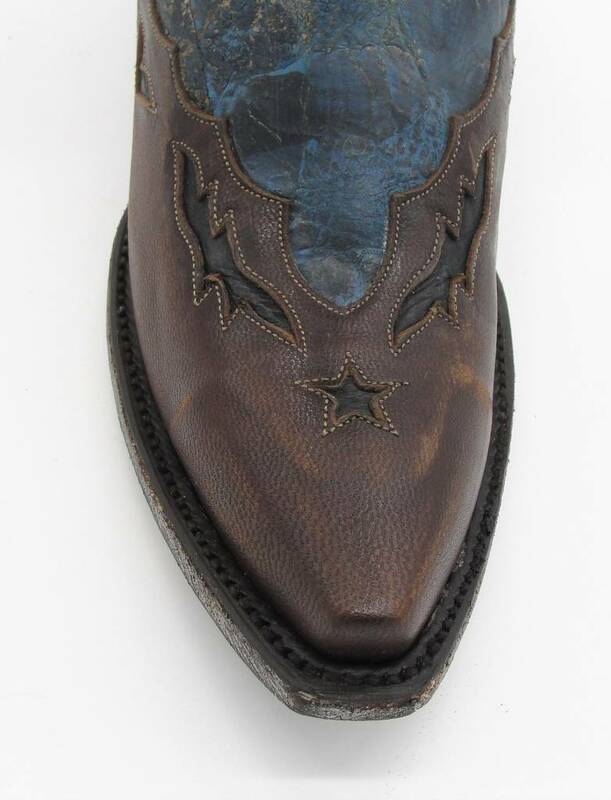 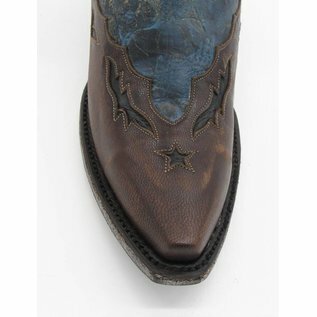 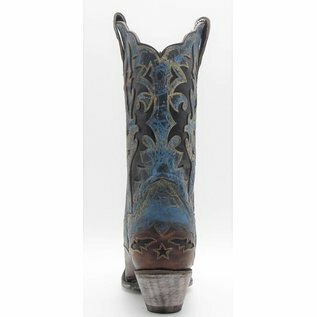 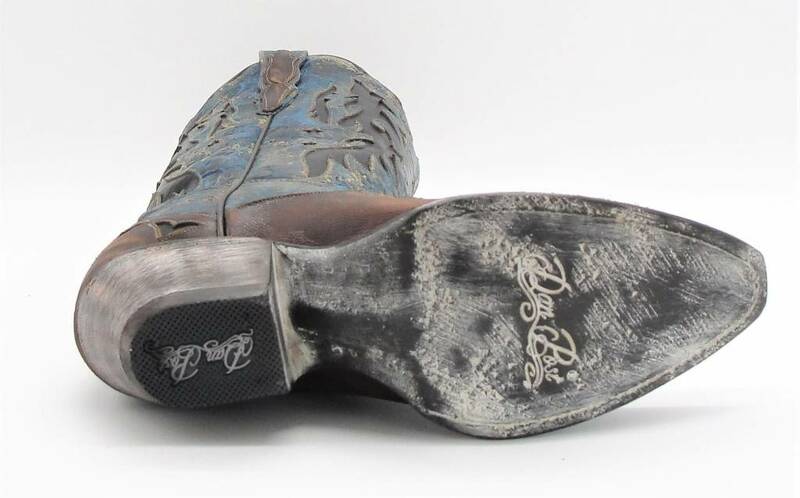 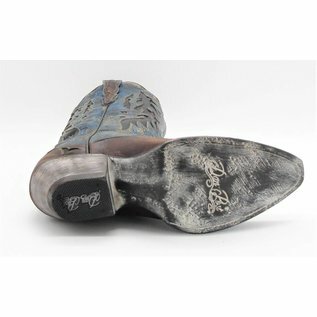 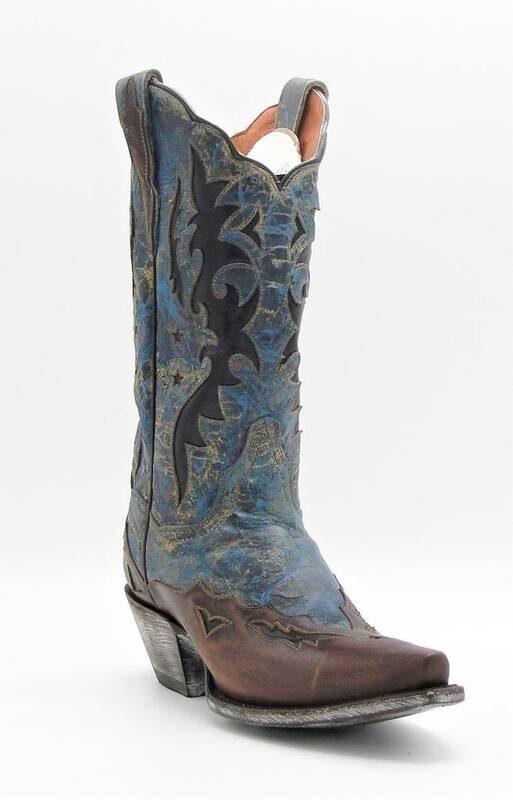 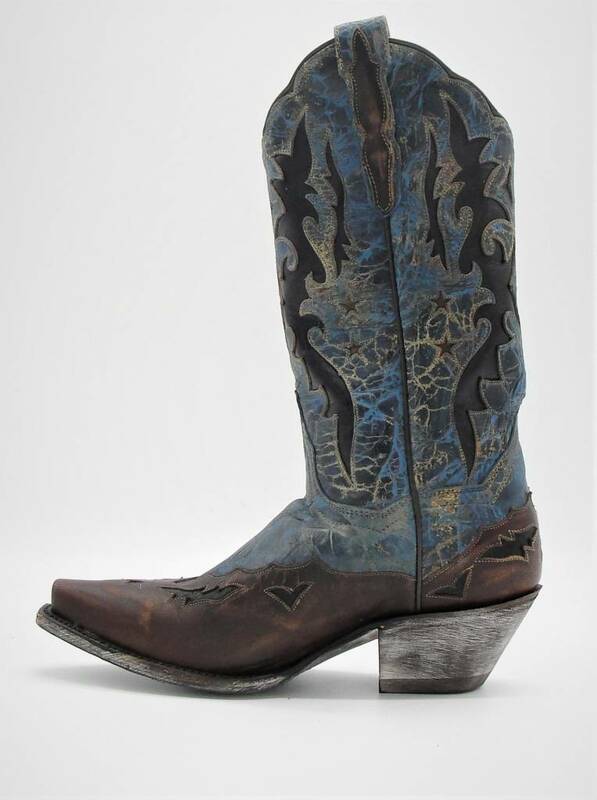 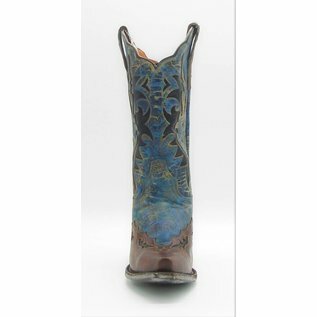 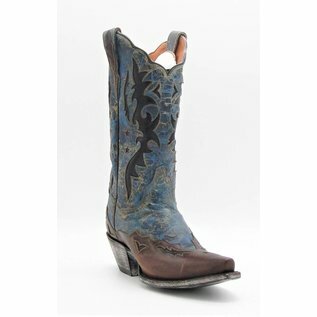 These beautiful boots are made of genuine distressed leather with vintage western inlays along the foot and 12" shaft. 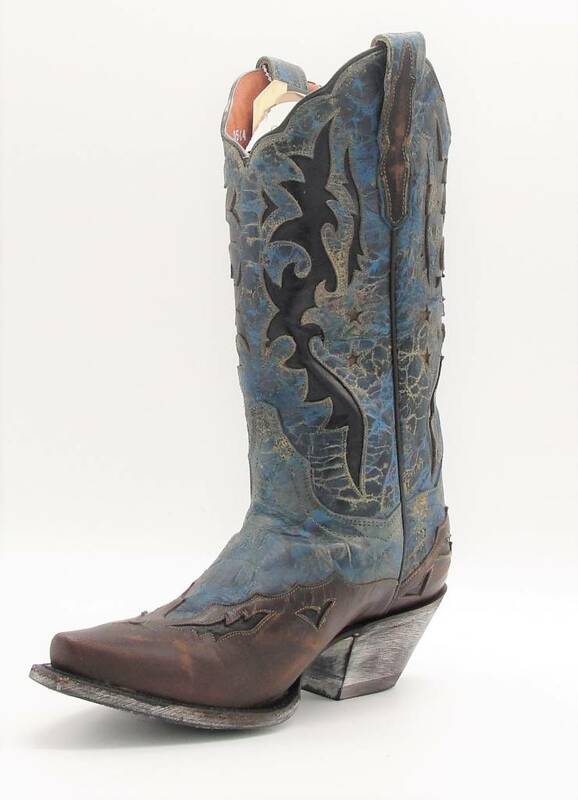 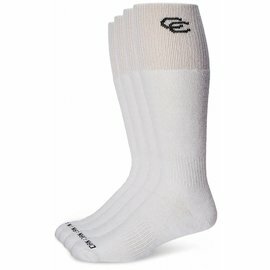 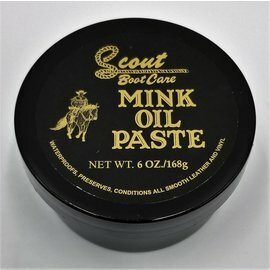 They also have a cowboy heel, snip toe, and cushioned insoles for comfort. 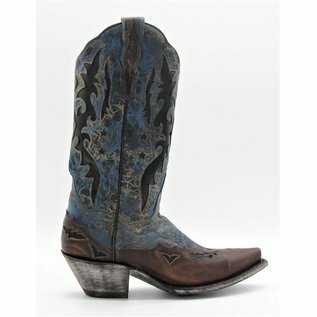 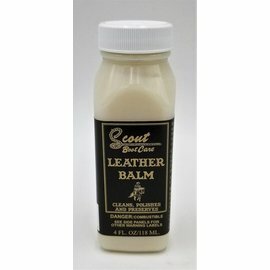 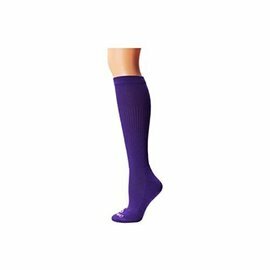 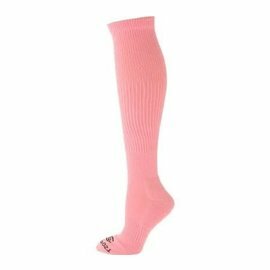 Wear them with a stylish pair of jeans or pretty dress for western style you can wear any day or night.